Caption: Items donated for the auction. 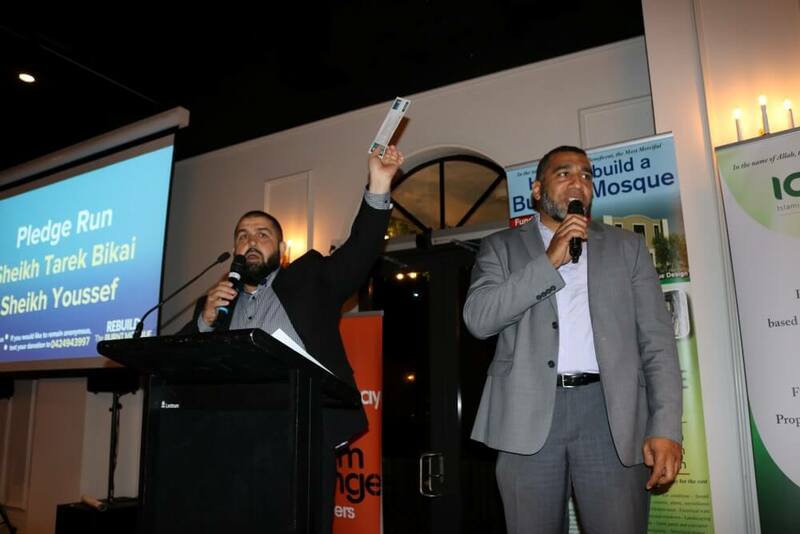 The Muslim community in Sydney raised more than $200,000 for the burnt Toowoomba mosque during a fundraising dinner held on Saturday 24 November 2018 at The Highline in Bankstown. 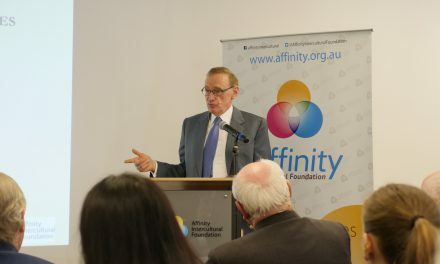 The event sponsored by Islamic Co-operative Finance Australia Ltd (ICFAL) and organised by the Islamic Society of Toowoomba supported by Dr Mohammad Khan, the indomitable event organiser Sr Rahaf Ahmed and Professor Shahjahan Khan. 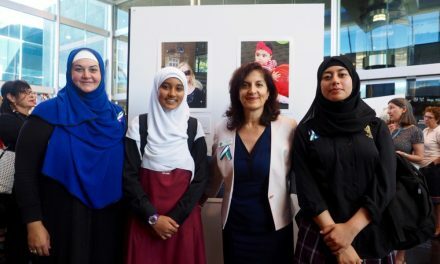 The lunchtime event was attended by a number of people, family and friends from Toowoomba including Imam Abdul Kader as well as Muslim leaders and community representatives from all over Sydney. The program was started by MC, Mazen Fahme, Strategic Director, White Flame Strategy inviting Sheikh Samir Salloum for the recitation of Quran. 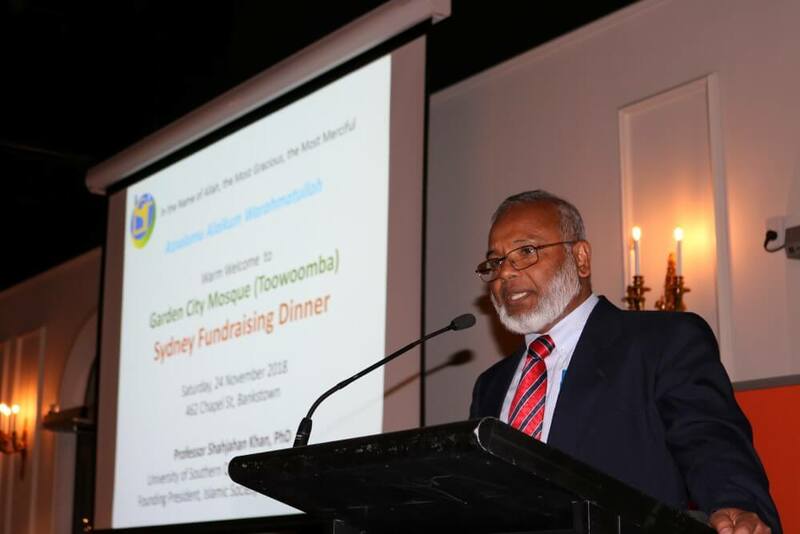 Dr Mohammed Khan during his welcome address thanked the sponsors of the fundraising event and greeted more than 27 organisations being represented at the occasion, evidence of great support by Sydney’s Muslim Community for the project. 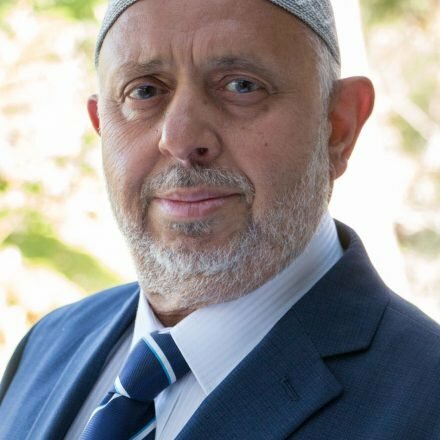 He announced that a day before $29,000 was raised at Quakers Hill Mosque while the Afghan community raised more than 3,000 at the Blacktown mosque. 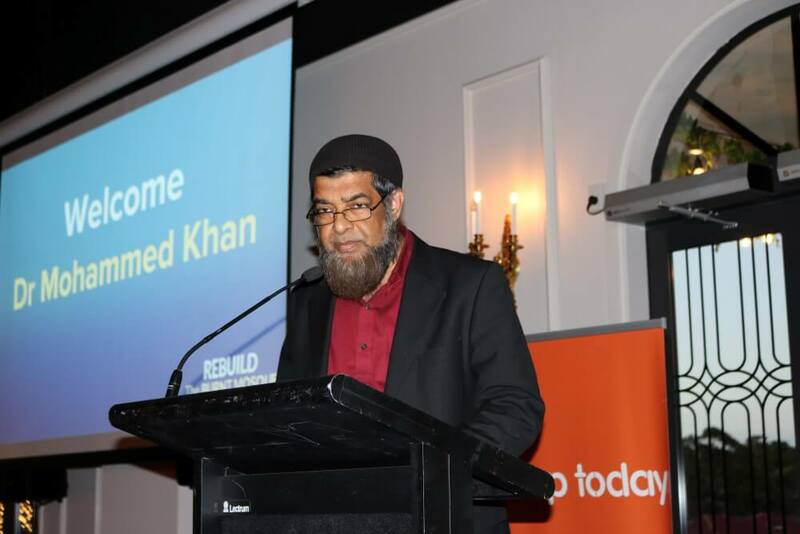 Professor Shahjahan Khan founder president of the Islamic Society of Toowoomba did an audio-visual presentation titled “Our Story” describing the historical development of the Muslim community of Toowoomba from the 1880s culminating in the establishment of its first Islamic Society in 1994 and its first mosque in 2014 that was destroyed soon in April 2015 by Arson attack. 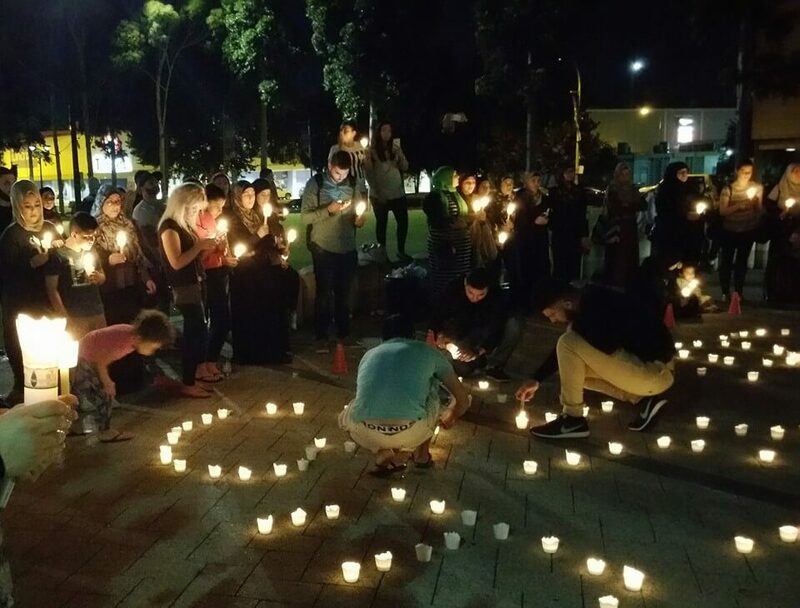 A documentary on the attack and its aftermath that included how people of Toowoomba came together in support of the Muslim community and provided temporary facilities for prayers and encouragement to rebuild the mosque. An emotional moment during the presentation was a photo of a disabled white Australian lady, not a Muslim in her wheelchair who was lending support for the mosque with hammer and nails to rebuild the mosque. 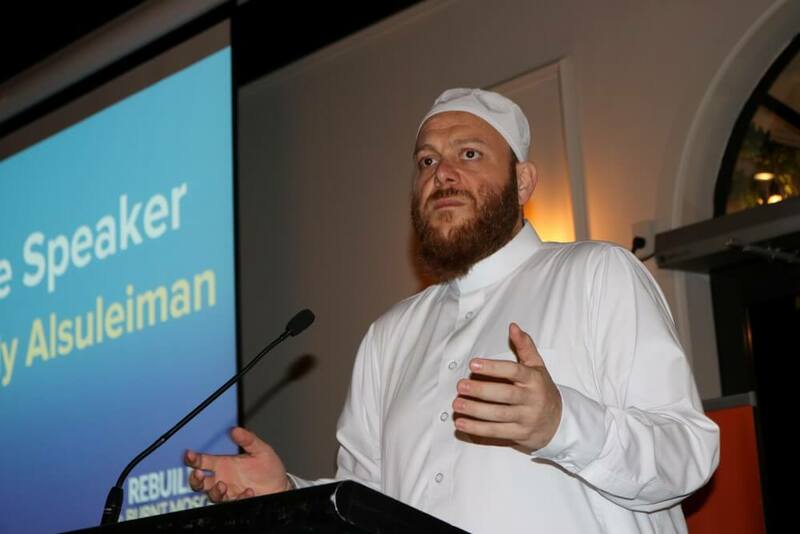 Invited keynote speaker Sheikh Shady Alsuleiman, President of ANIC addressed the audience for generous support for the project for the Garden City Mosque of Toowoomba that would serve the Muslim community of that entire region. 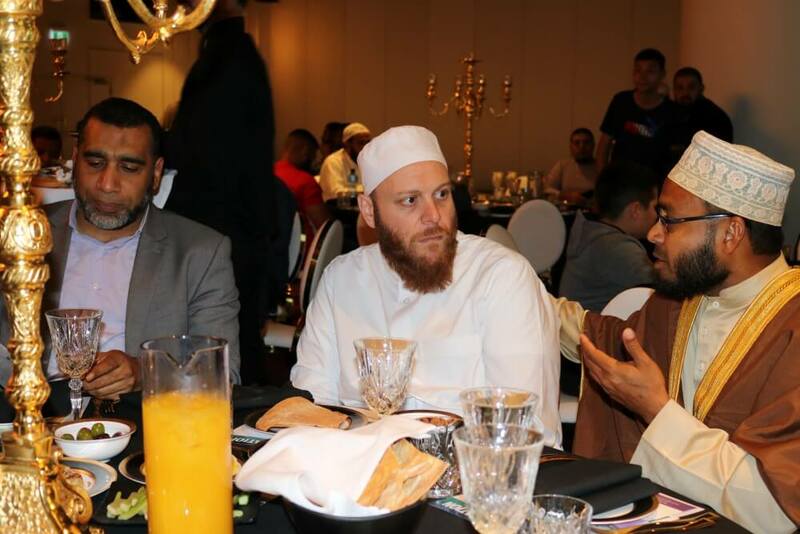 Sheikh Shady Alsuleiman (centre) with Imam Abdul Kader (right). 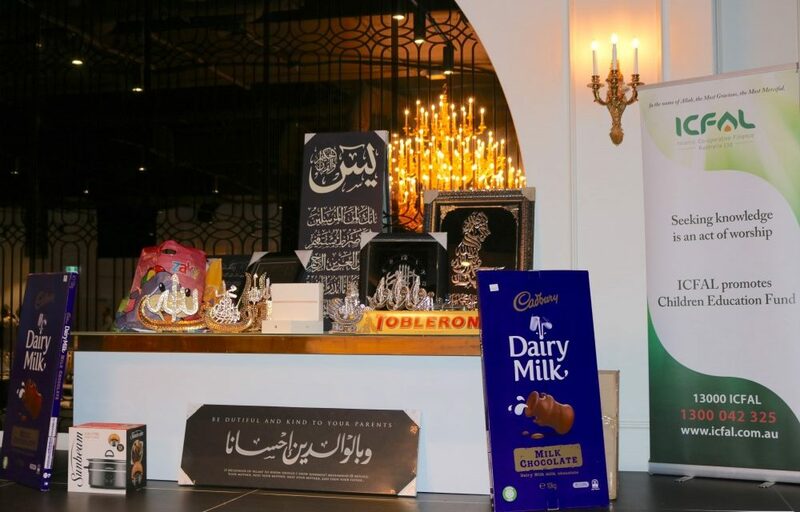 Towards the end of the program, Sheikh Tarek Bikai and Sheikh Youssef carried out a Pledge Run for fundraising for the mosque by the enthusiastic supporters and also helped by Zayad Zerika auctioned a number of items donated for the purpose that was most competitively snapped up by the bidders. 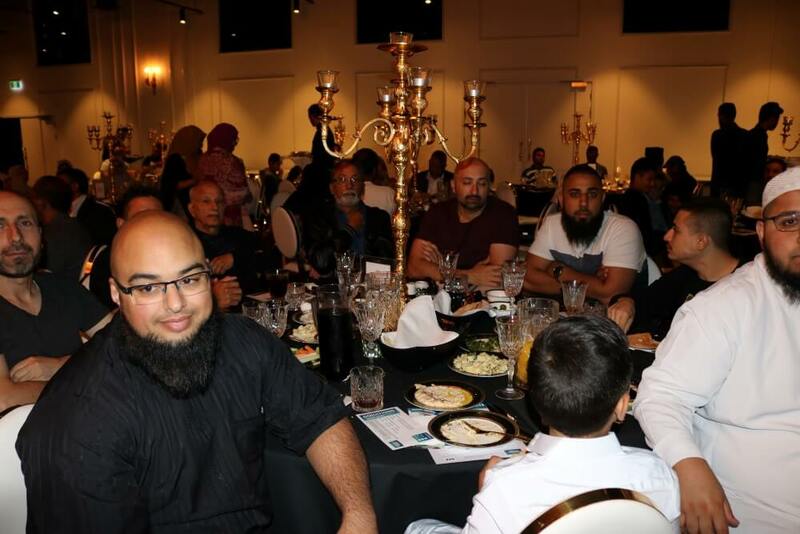 By the end of the program, more than $200,000 was raised during the event and days preceding the event with an ongoing appeal to donate more to cover the shortfall for the construction of the mosque. The Toowoomba Masjid was established in 2014 after purchasing an old church property. Tragically the only Masjid in the city/region was severely burned beyond repairs in April 2015 in a mid-night arson attack. Two days after the attack, a pre-planned Open Day of the Mosque attracted over 5000 local residents to show solidarity with the Muslims in this harmonious city. After receiving an unconditional approval from the Toowoomba Regional Council to rebuild and expand the burned building to make it a proper Masjid with all facilities the construction work has already commenced. 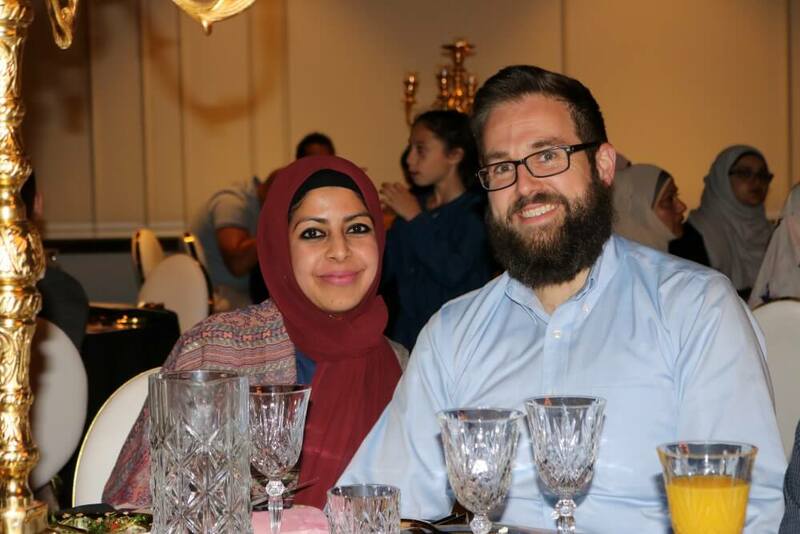 The project with the estimated total cost of $890,000 needs an additional $570,000 being raised with the generous help of the Muslims community. Bank Account Details: Commonwealth Bank of Australia, Toowoomba Plaza Branch. 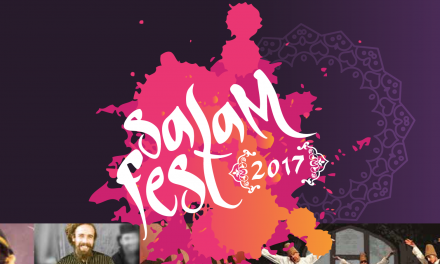 A/C Name: Toowoomba Islamic Charitable Organisation BSB 064459, A/C No 1034 1586. Dr Mainul Islam Ph +61432533550, and Mr Shahbaz Rafiq Ph 0402398608.